On 17 October Stroud District Council announced it had rejected an application to install solar panels on what may be the Nibley Green battlefield on the grounds of the unacceptable impact it would have caused on the setting of the area of outstanding natural beauty in which the site was located. For now the battlefield is safe, but it remains to be seen whether the applicant will appeal to the Planning Inspectorate to try and overturn the decision. 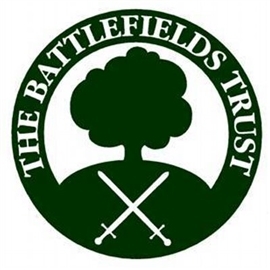 The Battlefields Trust opposed the initial application and will maintain this position in the event of a subsequent appeal. For further details on the decision see link below.